Red blood cell (RBC) analysis is an invaluable method for assessing insufficiency or excess of elements that have important functions within cells or on blood cell membranes. 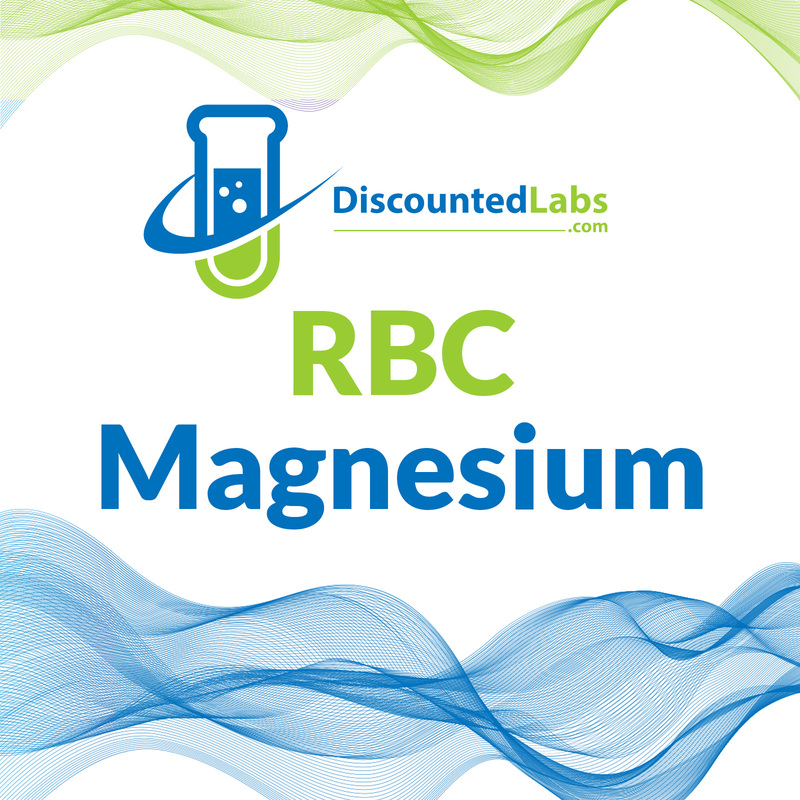 Red blood cell (RBC) elements tests are used to assess the status of essential elements with important intracellular functions, such as magnesium, copper and zinc. Magnesium is an essential trace element. Deficiency leads to irritability, neuromuscular abnormalities, cardiac and renal damage. Its salts are used as antacids and cathartics. Excessive amount may cause diarrhea, CNS depression, loss of muscle tone, respiratory and cardiac arrest. Early signs of magnesium deficiency include muscle spasm, headaches/migraines, loss of appetite, nausea and vomiting, fatigue or weakness. These are all warning signs indicating you probably need to boost your magnesium intake. Chronic magnesium deficiency can lead to far more serious symptoms such as abnormal heart rhythms and coronary spasms, seizures, numbness and tingling, as well as changes in personality and behavior. In patients with variant angina, magnesium supplementation can improve symptoms due to improvement of regional myocardial blood flow by suppression of coronary artery spasm.